San Francisco is the cultural, commercial, and financial center of Northern California and the only consolidated city-county in California. We’ve compiled a list of some of our favorite places to visit and dine below. More information and inspiration for what to do in San Francisco during your visit (other than attend the summit! 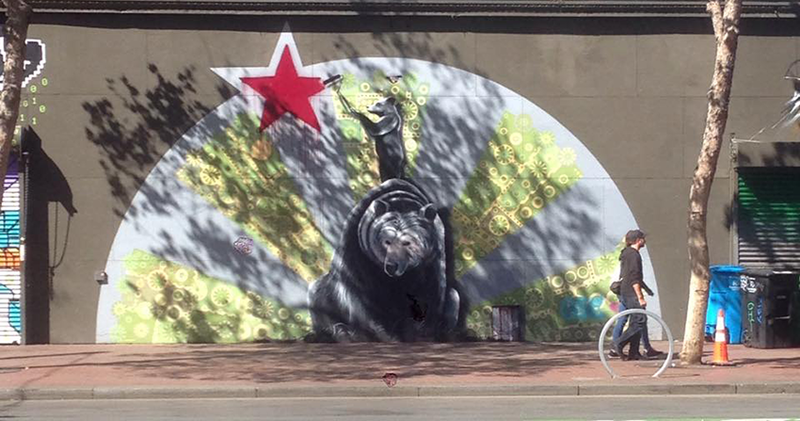 ), can be found on the San Francisco Travel website. Official Description: Since it opened in 1937, this 1.7-mile suspension span between San Francisco and Marin counties has become one of the most beloved bridges in the world. A work of art, an engineering marvel, and an American icon, the Bridge is flanked on both ends by the natural beauty of the Golden Gate National Parks. Enjoy an exhilarating, but often chilly, walk across it. Recommended time to visit: The park is open 24 hours. We recommend visiting the Golden Gate Bridge Welcome Center and footpaths right before sunset, so you can watch the sun setting over the Pacific. Official Description: Within Golden Gate Park’s 1,017 acres you’ll discover gardens, playgrounds, lakes, picnic groves, trails, and monuments, plus an array of cultural venues, events, and activities. For more information, stop by McLaren Lodge to pick up a map, get involved, and find out what’s happening in San Francisco’s backyard. Price: General access is FREE. 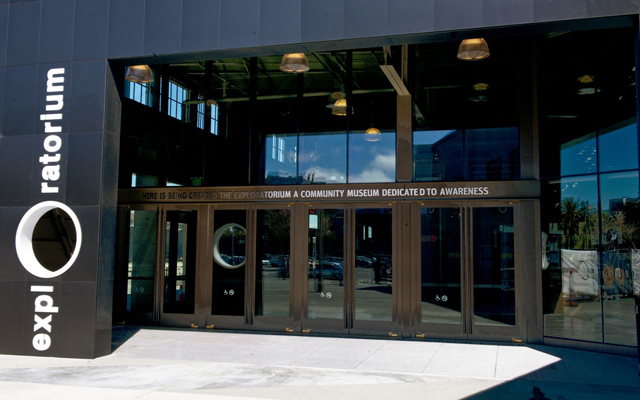 Official Description: The Exploratorium isn’t just a museum; it’s an ongoing exploration of science, art and human perception—a vast collection of online experiences that feed your curiosity. Recommended time to visit: Normal hours are 10am – 5pm TUES-SUN (Closed Monday), evening events usually begin at 6pm. Official Description: The California Academy of Sciences is a renowned scientific and educational institution dedicated to exploring, explaining, and sustaining life on Earth. Official Description: Founded in 1895 in San Francisco’s Golden Gate Park, the de Young Museum has been an integral part of the cultural fabric of the city and a cherished destination for millions of residents and visitors to the region for over 100 years. Description: The Palace of Fine Arts in the Marina District of San Francisco, California, is a monumental structure originally constructed for the 1915 Panama-Pacific Exposition in order to exhibit works of art presented there. One of only a few surviving structures from the Exposition, it is still situated on its original site. It was rebuilt in 1965, and renovation of the lagoon, walkways, and a seismic retrofit were completed in early 2009. 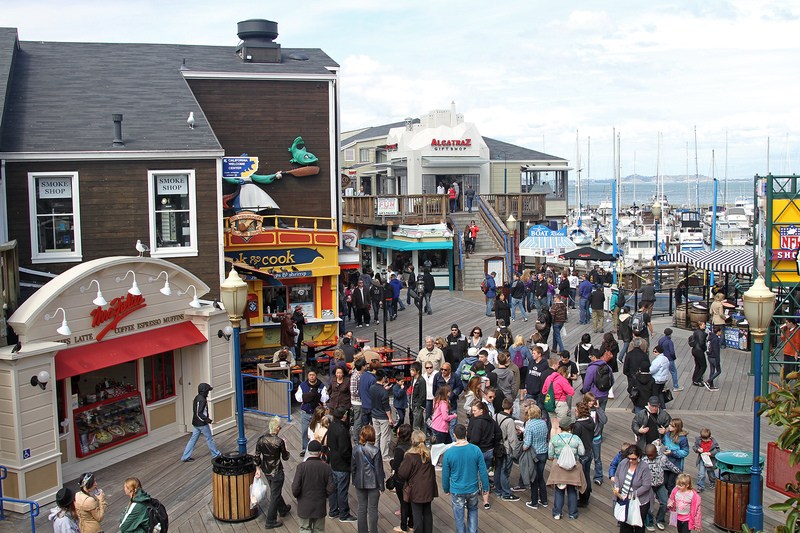 Official Description: San Francisco’s Fisherman’s Wharf is a world famous tourist attraction and a thriving and vibrant local neighborhood and commercial area. Home to world-class dining, shopping, hotels and endless entertainment opportunities, the Wharf is truly the place to start your San Francisco experience. Official Description: PIER 39 is a 45-acre waterfront complex that is a gathering place for millions of San Francisco locals and visitors. In addition to its 14 full-service restaurants, 90+ shops and popular attractions, PIER 39 is home to a 5-acre waterfront park and a 300-berth marina. PIER 39 is known for its spectacular views of San Francisco Bay including the Golden Gate Bridge, Bay Bridge and Alcatraz, as well as the world famous California sea lions hauled out on K-Dock. 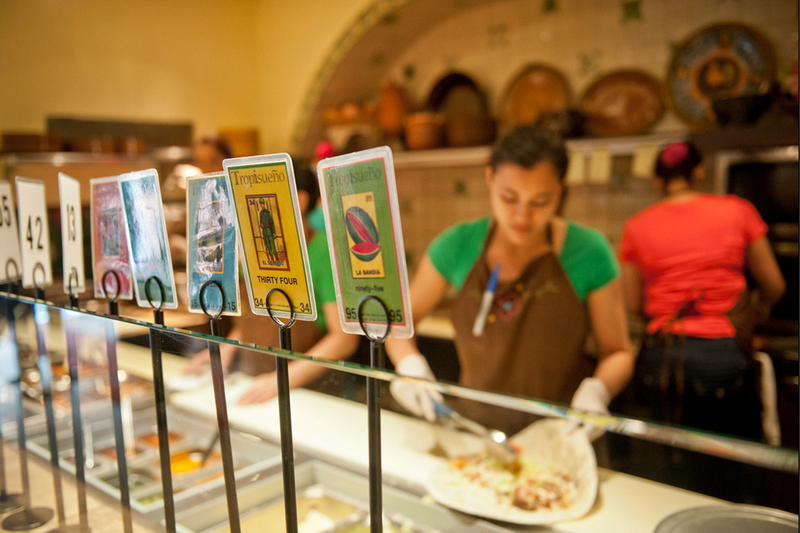 Official Description: The Ferry Building Marketplace is a people’s marketplace serving residents and travelers alike. Located within the historic Ferry Building at the foot of Market Street, shops large and small celebrate food in all its forms, offering everything from artisan cheeses to the freshest of local fish. 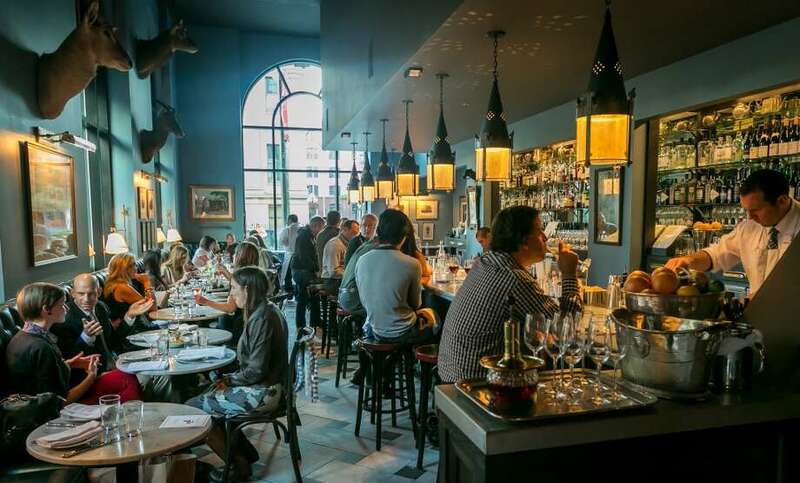 Restaurants and cafés serve cuisine representing the quality and cultural diversity of San Francisco’s best chefs. Official description: Alcatraz and history go hand in hand. Once home to some of America’s most notorious criminals, the federal penitentiary that operated here from 1934 to 1963 brought a dark mystique to the Rock. The presence of infamous inmates like Al “Scarface” Capone, and the “Birdman” Robert Stroud helped to establish the island’s notoriety. To this day, Alcatraz is best known as one of the world’s most legendary prisons. Depending on your budget, there are a large number of hotels near Moscone Center with rooms available during the conference. We recommend you book early, however, as rooms can fill up quickly at this time of year. Despite its close proximity to Moscone Center, we strongly advise against staying in the area of San Francisco known as The Tenderloin, especially if you are traveling alone, as it is a known high-crime neighborhood. If you are having trouble finding open hotel rooms near Moscone Center, try looking for open rooms on Airbnb. The Bay Area Rapid Transit system (BART) is a convenient and easy way to get from the airport to downtown San Francisco during the day. If you are arriving on a later flight, however, we recommend taking a cab or an Uber or Lyft to your destination. For your own safety, please travel in groups at night. If this is not possible, we strongly recommend calling a cab or taking an Uber to your destination. As with most major cities, we recommend taking precautions when traveling and walking through the city. Remember to always carry a street map if you are are unfamiliar with the area you are visiting (or have one on your phone) in case you get lost. Type: Breakfast, sandwiches, burgers, salads and more. Type: Burgers, shakes, salads, and a full breakfast menu.